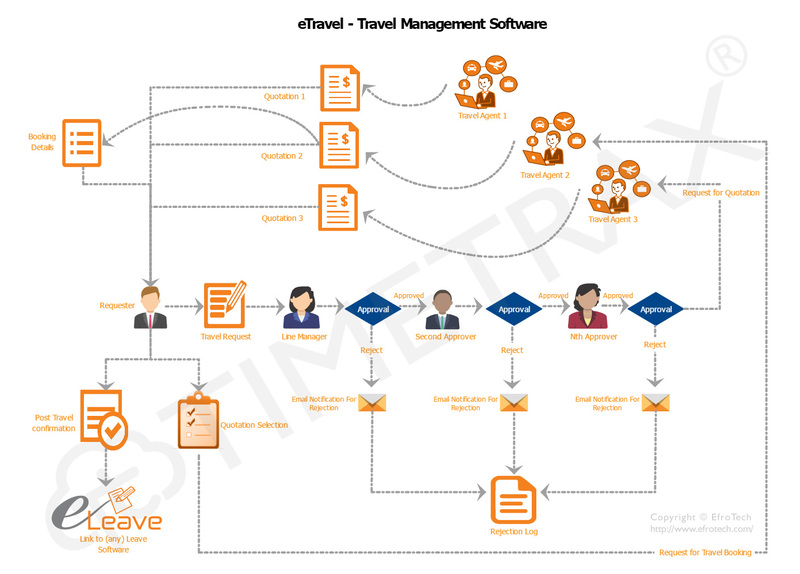 A complete end-2-end cloud-based solution for automating Travel Authorization and Management Workflows. The system ensures ongoing savings of money and time by avoiding the need to chase travel agents, managers and employees for approvals and documents. Approvals can be done from anywhere, any time through any browser and even on handhelds through mobile app.